We had one week at Cloag Farm Cottages and had a wonderful time. 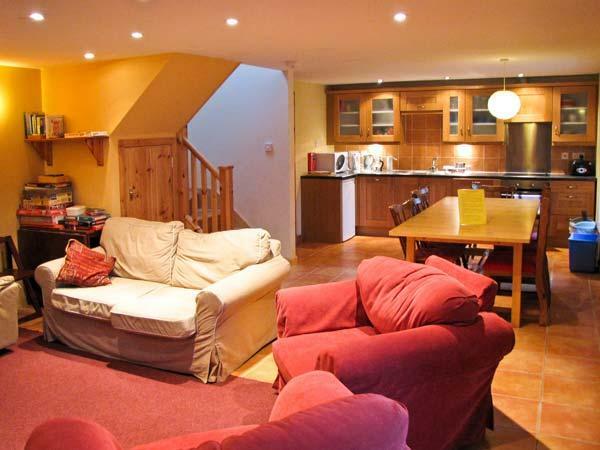 The cottage was perfect in every way from the standard, the furnishings and facilities. We would recommed the cottages on a 5 star basis. Unfortunately the weather wasn't as perfect but it didn't stop us enjoying ourselves. Good base for touring the area. David and Hazel are very welcoming and helpful. 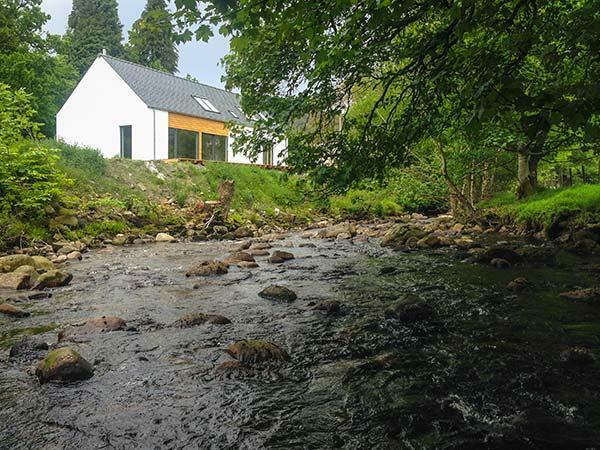 The cottages are recently renovated, clean and very well equipped ... even down to a good collection of DVDs and a well stocked games cupboard which were Godsends on the odd rainy day ... yes it does very occasionally rain in Scotland ! WOW!! What a house. All our family were able to holiday together, Gran loved seeing her grandkids in the hot tub and play in the huge garden! Went on a family ride at their stables and had a blast. WE WILL BE BACK!! Managed at last to secure a week in The Bell Tower cottage. 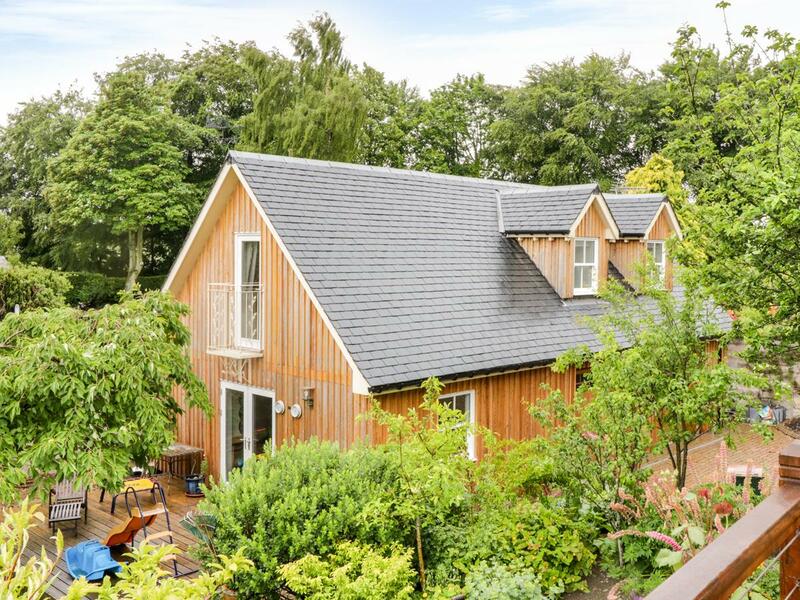 No wonder you have to book in advance, it is such a special, unique wee cottage. It has to be one of the nicest cottages we have ever stayed in. The master bedroom with the four poster bed was great but then we had our own spa bathroom with sauna!! Kenmore is now one of our favourite places to hide away from it all, so glad we found it! This has been our first time in The Bell Tower but have stayed at Mains fo Taymouth before. 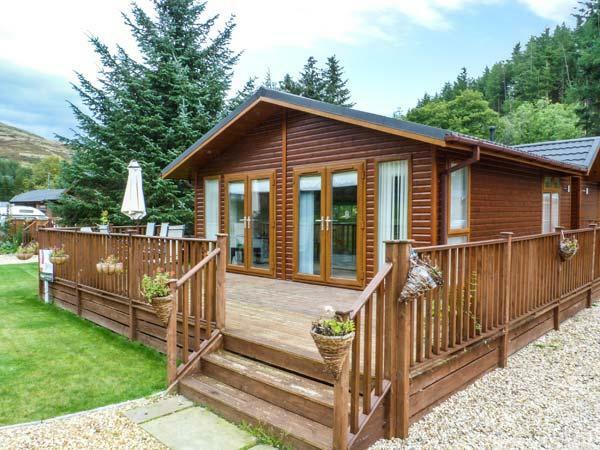 Excellent long weekend at Kinnaird Woodland Lodges. Stayed in Schehallion for four nights. Lodge is well equiped, clean and includes many extras that you may forget on a self catering holiday - for us it was a Tupperware box for lunch. Hot tub usage is excellent after a day of exploring and the wood burner is a welcome replacement for television. (although there is a flat screen with DVD player and VHS). In addition to other reviews the pub in Moulin is a short walk and is great for a few beers but be prepared to wait a while for a table if you want to eat at peak times. In our own experience as young couples older walking groups tended to offer their tables to other similar groups ignoring us. This was in addition to unhelpful staff and a lack of a reservation system. A bit off topic for sure but useful information. 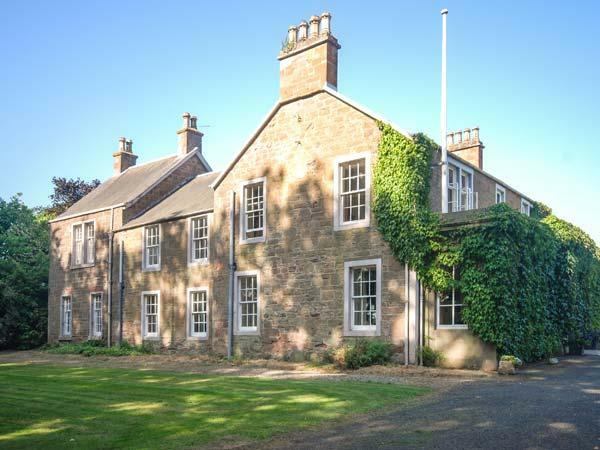 Overall great holiday and will be looking into Kinnaird house itself on our return. Gowanlea is a large cottage on 3 floors with 4 bedrooms and 2 bathrooms. 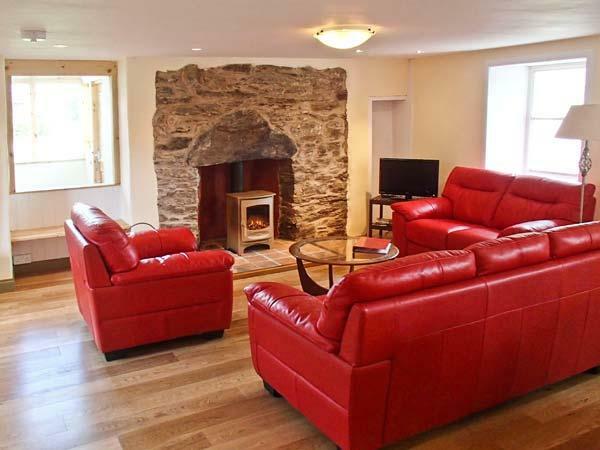 Well equipped, clean and modern - lovely leather sofas and wooden floors! There are loads of activities in the surrounding area for both adults and kids. Being a mixed party of adults wanting to golf, others wanting to shop and sight-see and kids looking for excitement - we thought it would be impossible to find something to suit everyone but here we did! Would definitley return and recommend. This is our second time staying in Castle Gardens. We love it there. Everyone is so nice and friendly and our dog was made to feel welcome wherever we went and there were plenty of walks to take him on. The kids had a brilliant holiday, made better because we had the luxury of a house with a hot tub! It is a must! Cant wait to return, would reccommend to friends. Stayed in The Gallops for the first time and loved them. It had a huge living area with complete with a dining table and the kitchen had granite work surfaces, they were beautiful! The kids had lots to do, never bored. We took our bikes and went for lots of cycles by the river, its all just so beautiful. We decided to go for a 'Family Ride' at the stables and loved it, we all rode together and it was such a laugh! Thanks for a good holiday, we will be beck next year adn will tell all our friends. 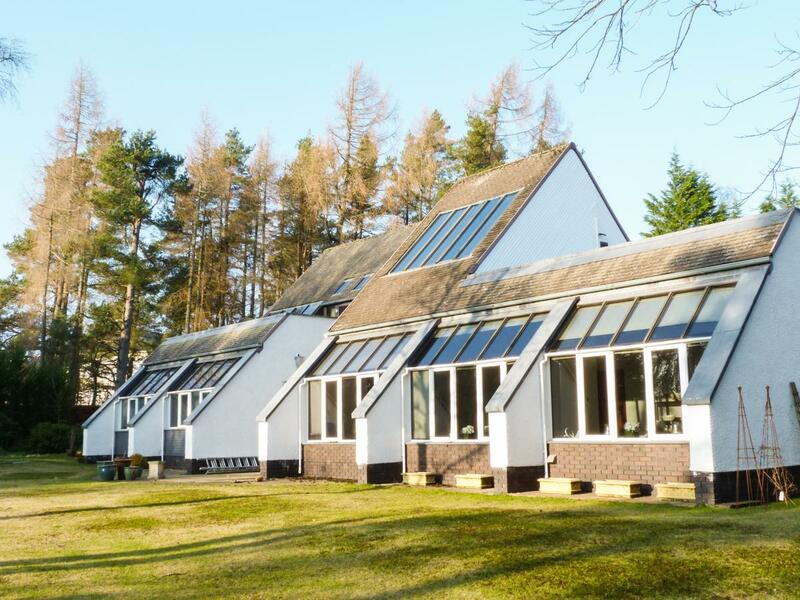 Ping Lodge is in a quiet location in Dollar, a serene holiday let in Perth And Kinross, great for taking a break. 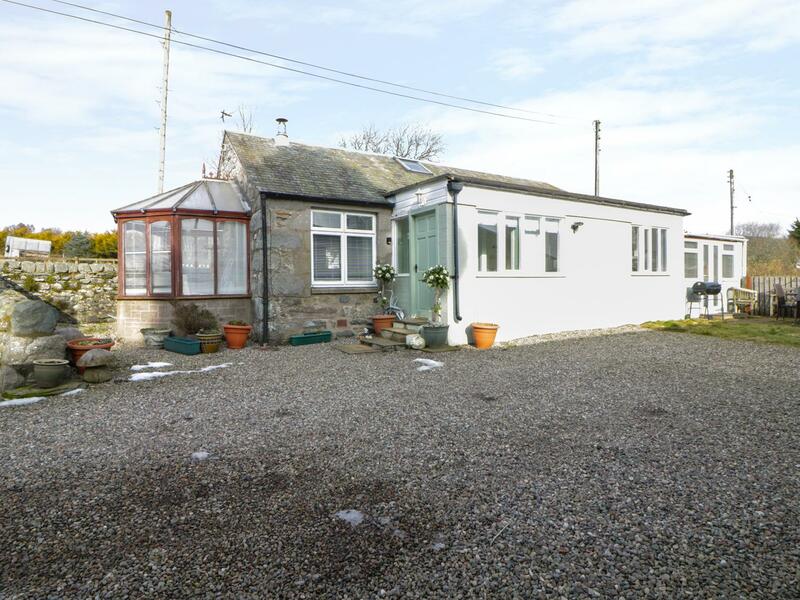 This rurally located property in Dollar sleeps 6 with 3 bedrooms. 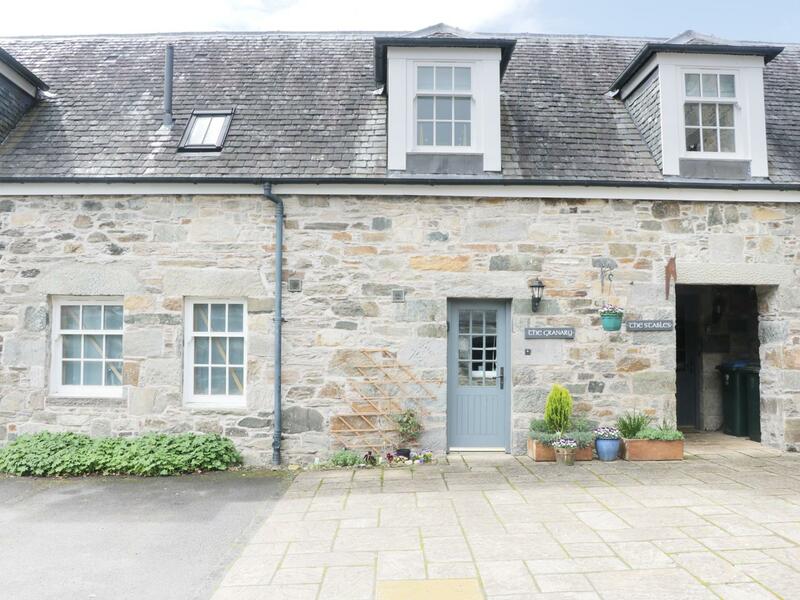 8 Cathedral Street in Dunkeld is a dogs welcome cottage in Perth and Kinross, admits dogs and accommodates up to 4 people. 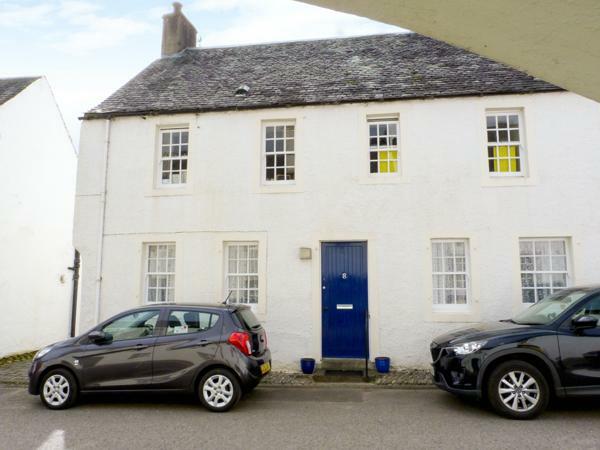 Having 2 bedrooms and 1 bathroom, also is non smoking and you can find details for this dogs welcome holiday property in Dunkeld here. 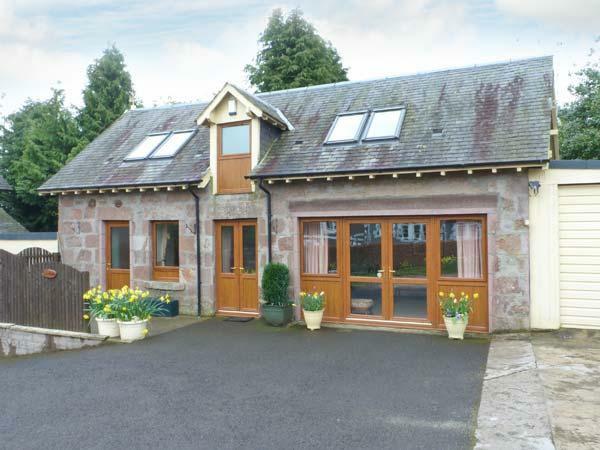 Pine Tree Lodge in Dollar is a dog friendly holiday home in Perth and Kinross, accepts pets and sleeps 5 persons. 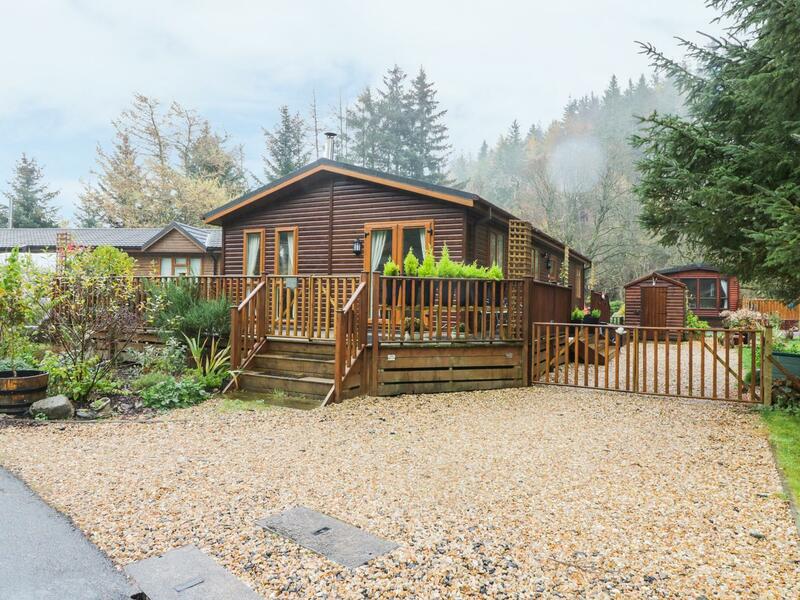 Having 3 bedrooms and 2 bathrooms, also is non smoking and you can read a write up for this dog friendly self catering property in Dollar here. 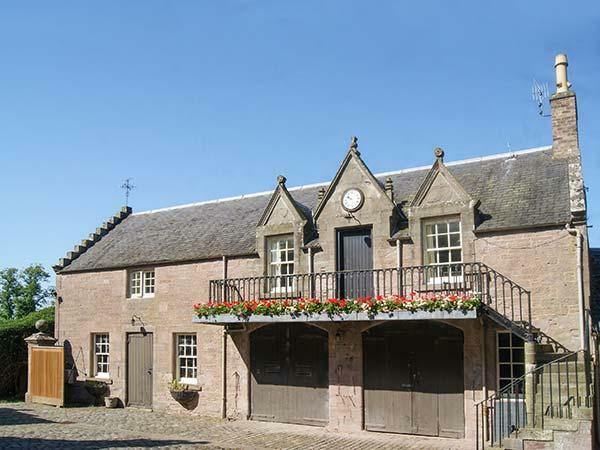 The Granary in Kenmore is a pets welcome home in Perth and Kinross, accepts pets and welcomes up to 4 guests. 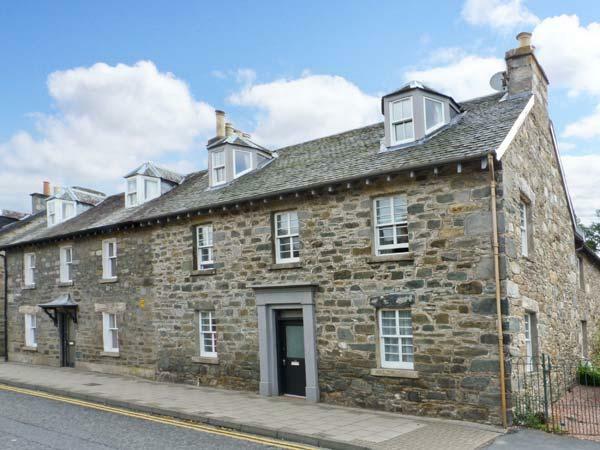 Having 2 bedrooms and 1 bathroom, also is non smoking and you can view information for this dog friendly self catering cottage in Kenmore here. 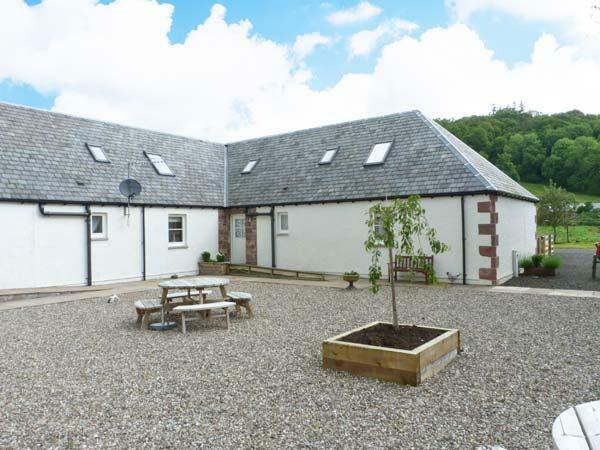 Glebe Cottage in Blairgowrie is a pets welcome self catering cottage in Angus, welcomes pets and sleeps 6 people. 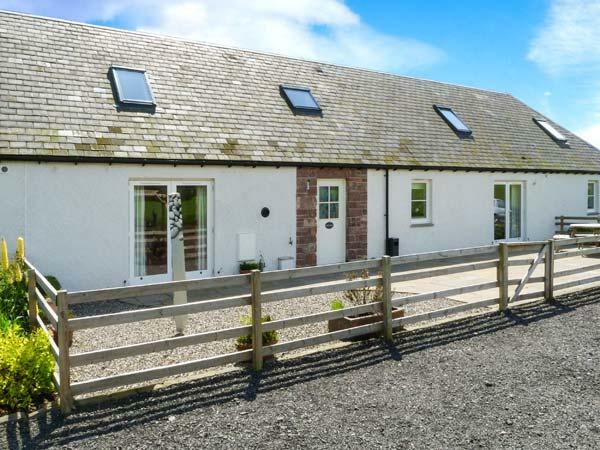 Having 2 bedrooms and 2 bathrooms, also is non smoking and you can read particulars for this pet friendly self catering holiday home, in Blairgowrie here.